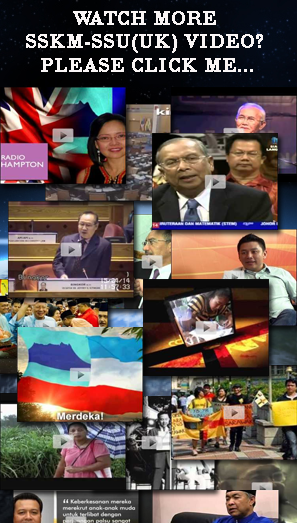 Can harp on ‘social contract’ but not Malaysia Agreement. 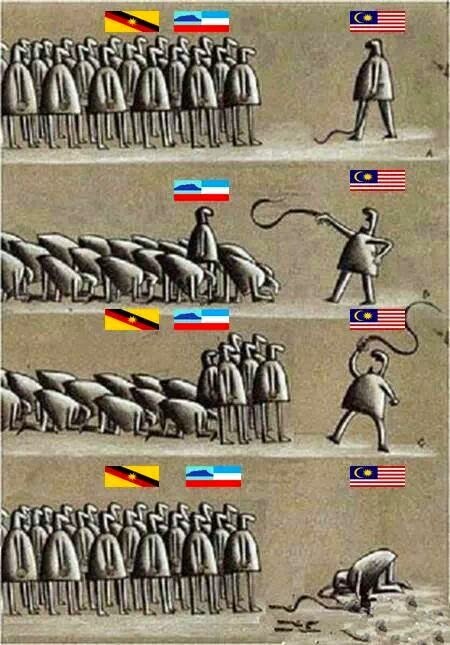 Why like that? 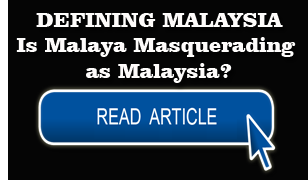 COMMENT: Why can Malayans harp on the “social contract” but find the Malaysia Agreement seditious? 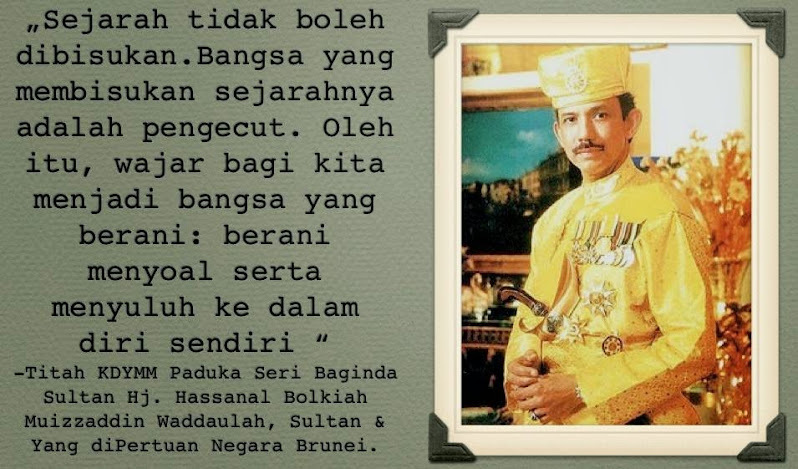 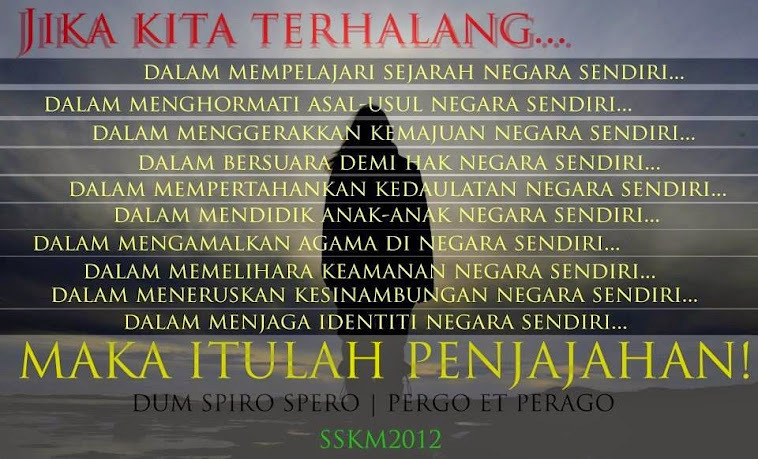 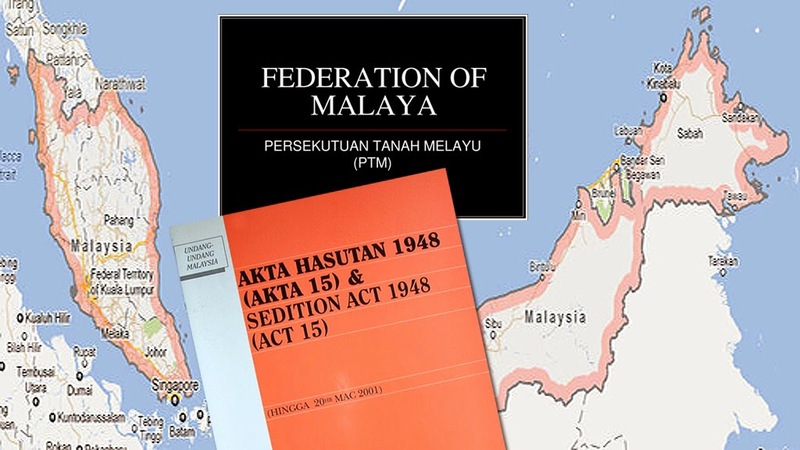 One is an accepted “social contract” not written on any agreement nor paper but has been used since 1957, to protect the so-called “Malay and Muslim rights”. 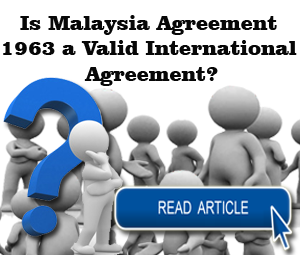 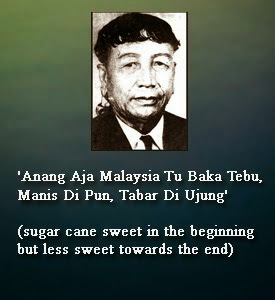 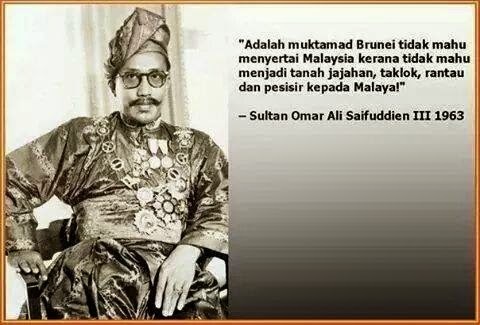 The other is a piece of a formal and written agreement signed and agreed to by all parties at the formation of Malaysia on Sept 16, 1963 which had bound together the federated states of Malaya, and the independent nations of Singapore, Sarawak and Sabah (the North Borneo). 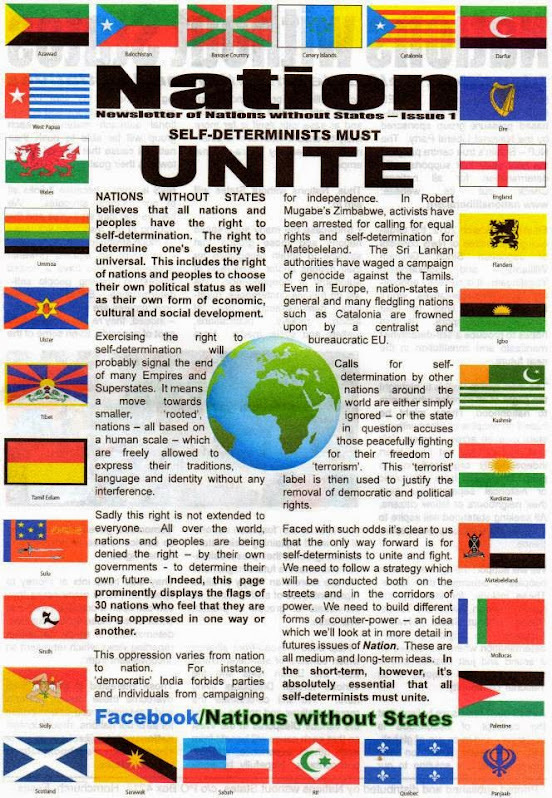 So why is it that the one informal and undocumented “social contract” agreed only through past practice is so solemnly upheld rigidly but the one in “black and white” which was fully and mutually agreed to, and signed in ink and duly rectified is still in the throes of being swept aside, brushed under the carpet, debated and slighted and not even adhered to in both word and spirit? 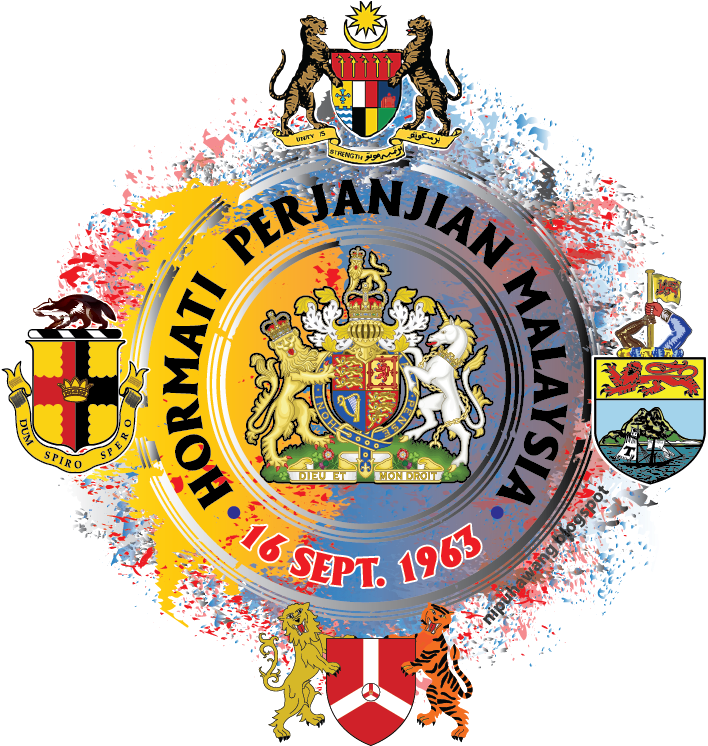 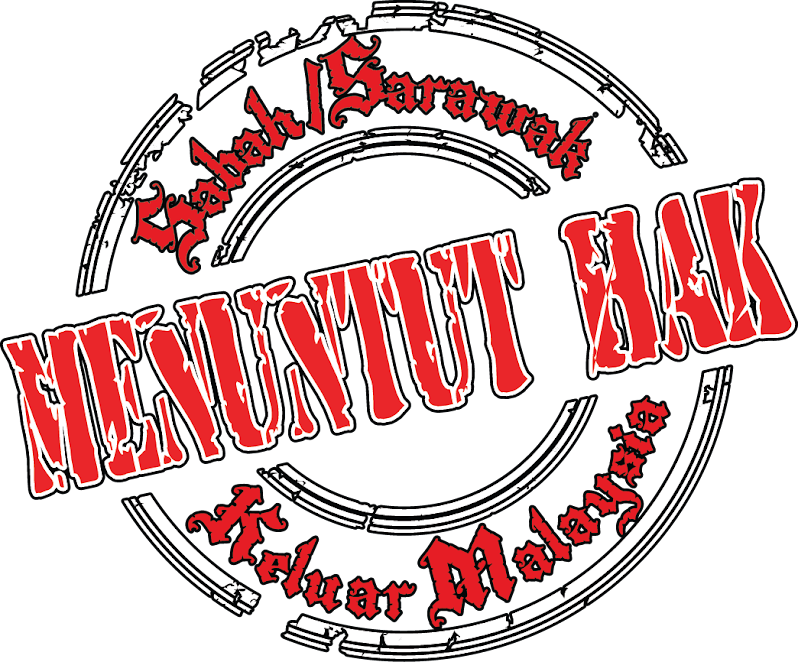 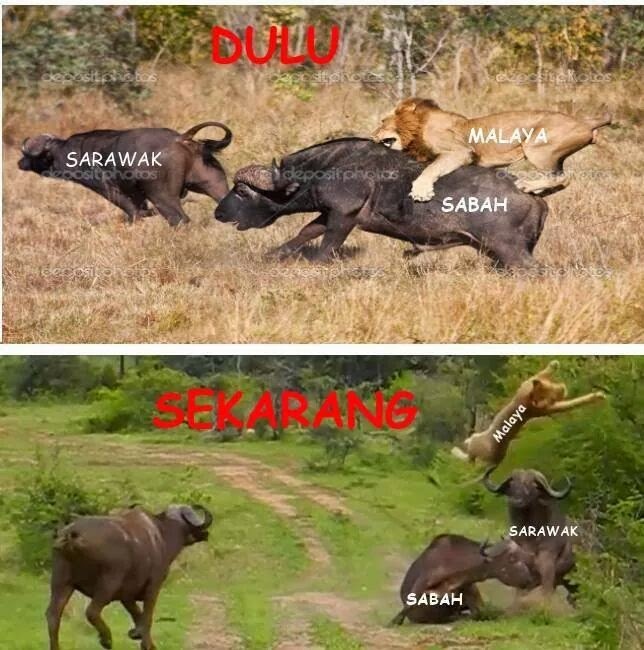 Over the 52 years since 1963, at various times and episodes throughout the volatile and unbalanced relationship between the eastern states of Sabah and Sarawak and Putrajaya (let’s call it that, rather than West Malaysian peninsular states, as it is in truth only Putrajaya’s doing) and not the united Malay states. 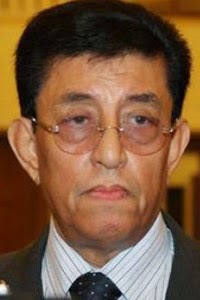 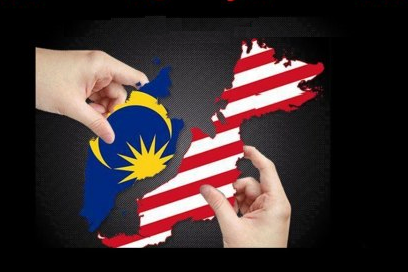 The truth of the matter is that states like Penang or Kelantan or even Johor couldn’t care two hoots about what happens – in their eyes – to another fellow member state! 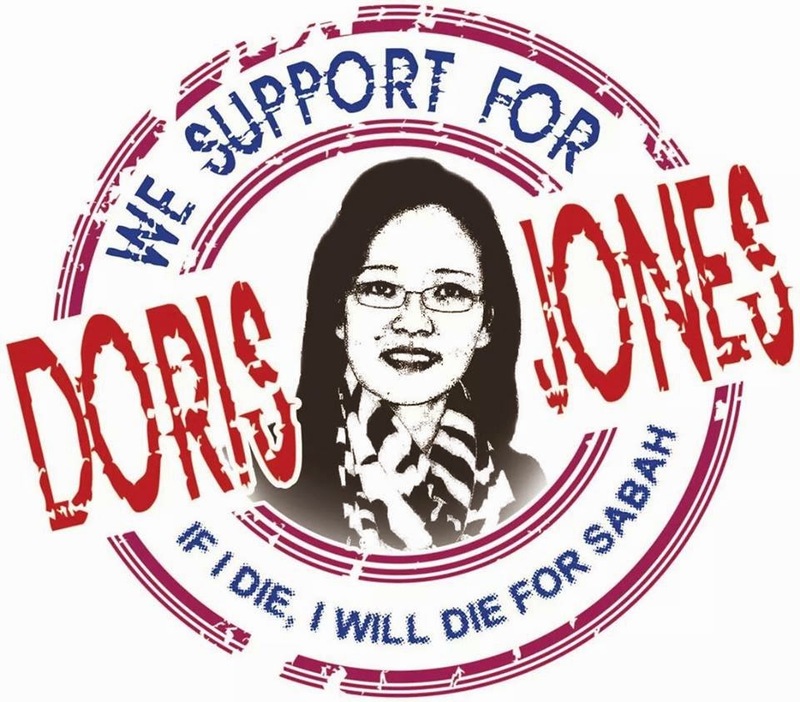 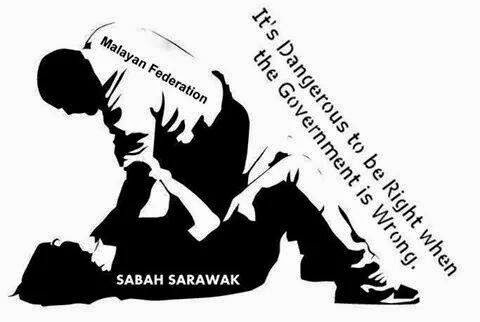 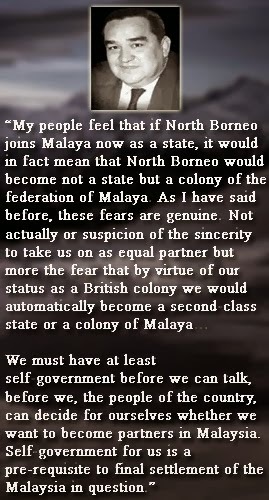 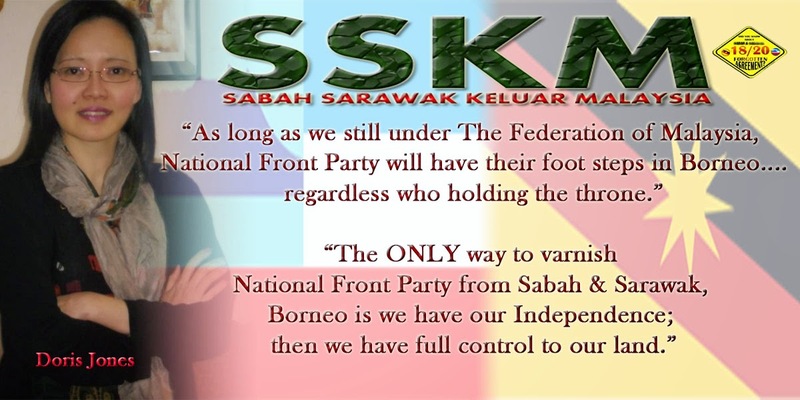 What Putrajaya and the rest of the Malay states do not fully realise nor comprehend is that both Sabah and Sarawak are not just another state in Malaysia. 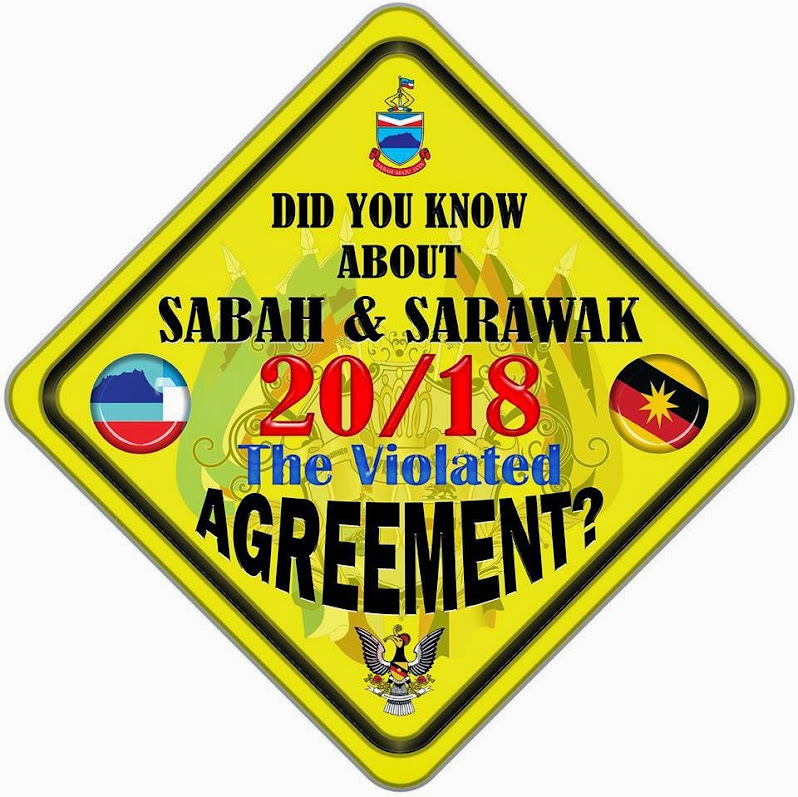 Both Sabah and Sarawak are equal partners to Malaysia, each having one-third say and share of the namesake and not just one out of 13 states and three federal territories! 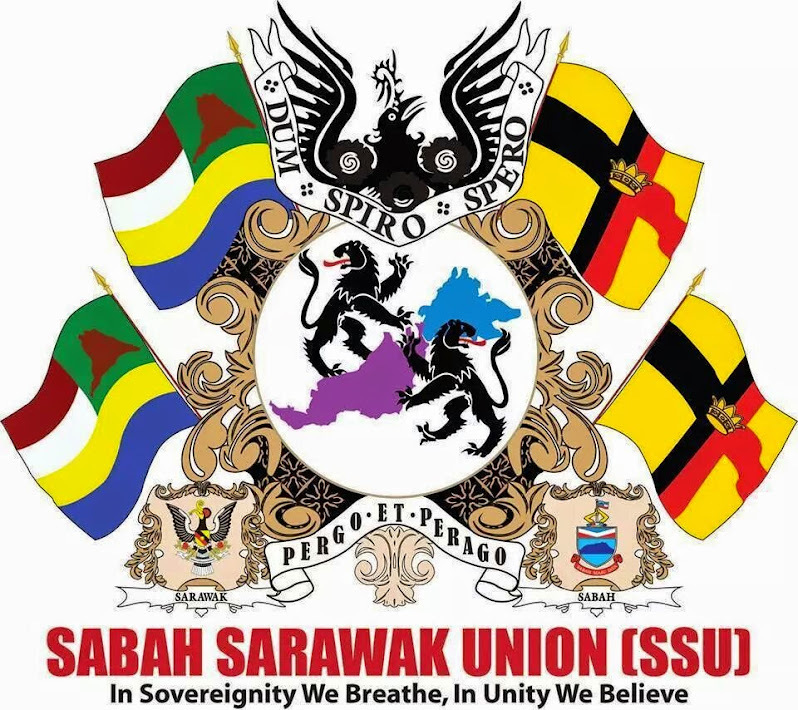 It also means that in theory whatever Sabah and Sarawak agree to mutually would outvote anything else supported by Malaya – after all two out of three is a simple majority of one. 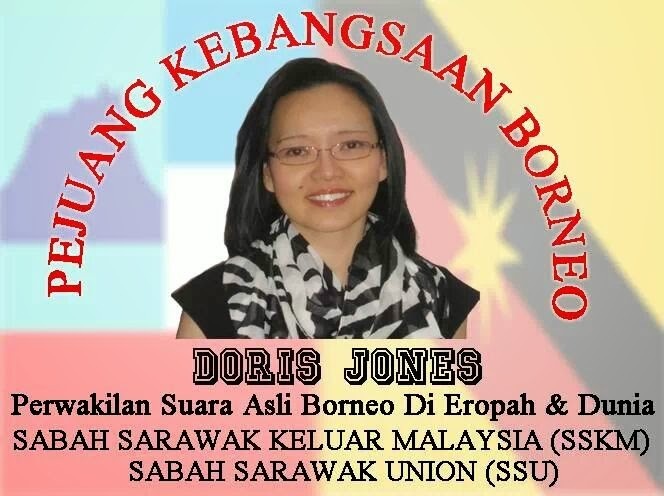 The proverbial straw that broke the camel’s back may have started with the case of the four Sabah citizens who were charged in a Kota Kinabalu court on March 16 with sedition. 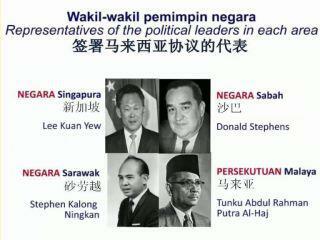 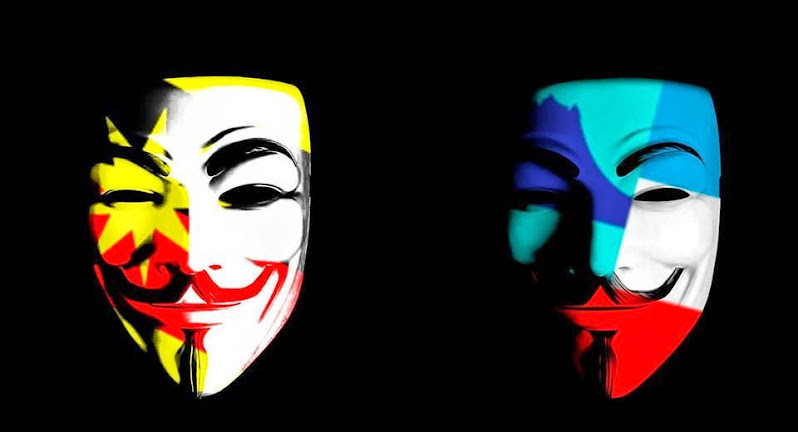 They were alleged to have in their possession materials calling for Sabah and Sarawak’s secession from Malaysia. 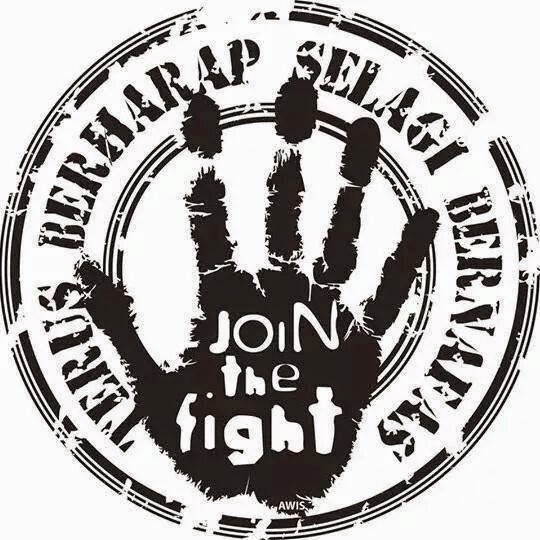 In the past the outcry would expectedly come from the opposition parties and NGOs as well as other observers from the international arena charged with safeguarding human and political rights. 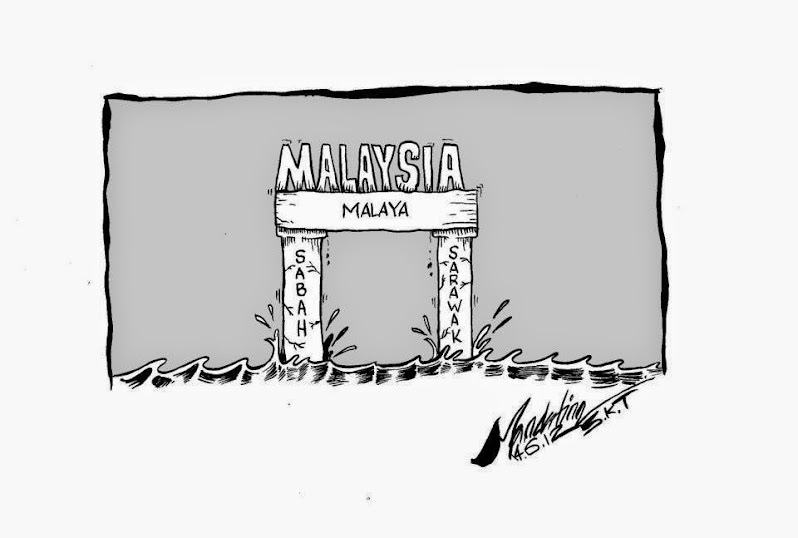 This time around it was very different. 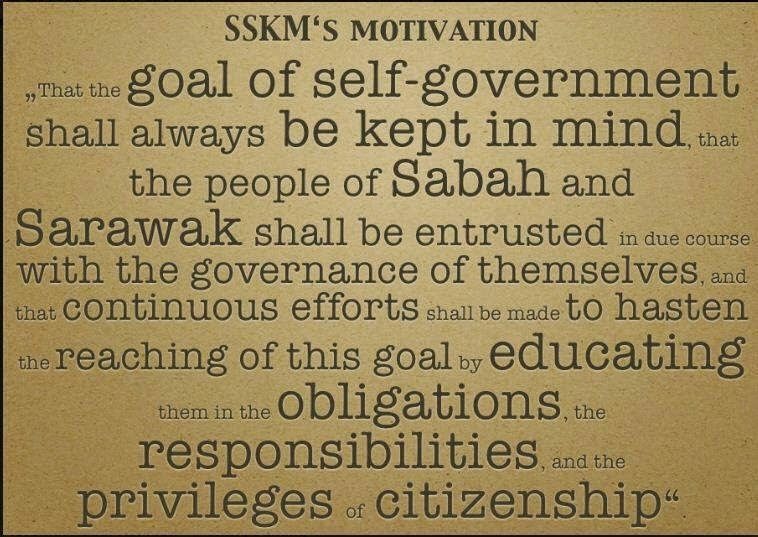 Abdul Ghapur then went on to name a long list of broken or unfulfilled promises made to the electorate during the heat of election campaigns and rebuked Putrajaya – “Until now, not even one stone is yet to be seen.” He said Sabahans are angry at both the federal government and at their Sabah MPs. 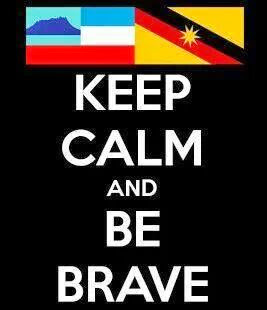 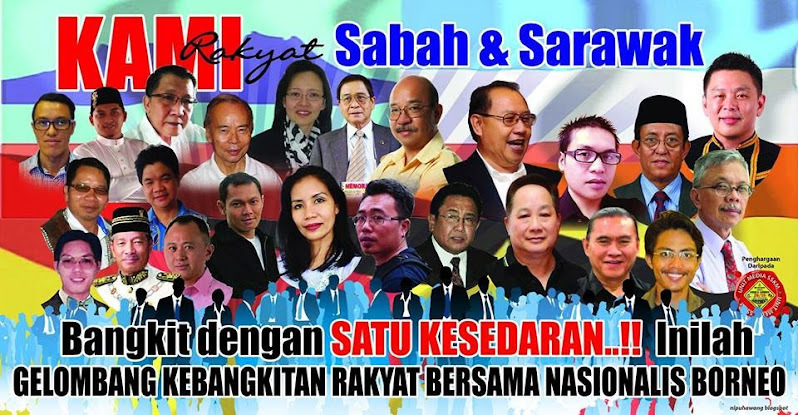 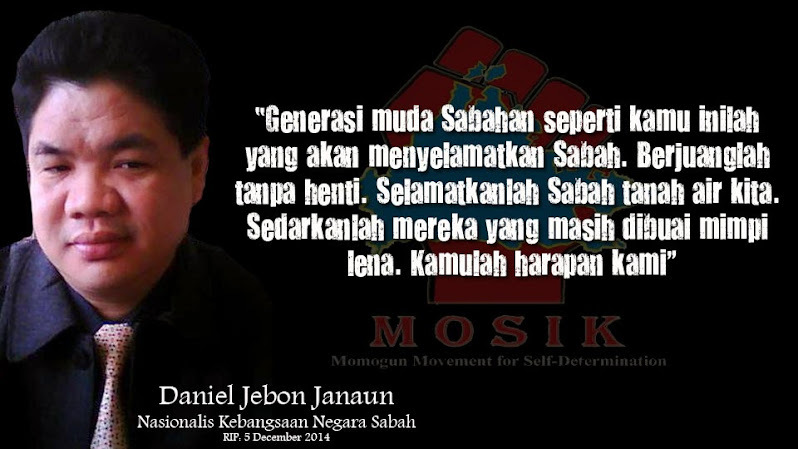 An ever-growing list of outspoken opposition leaders, and now it would appear, those in the governments of both Sabah and Sarawak have broken their chains and opened their mouths in recent days echoing this sentiment, which if Putrajaya doesn’t hear or choose to ignore, will certainly spell total disaster for them returning to power in the 14GE. 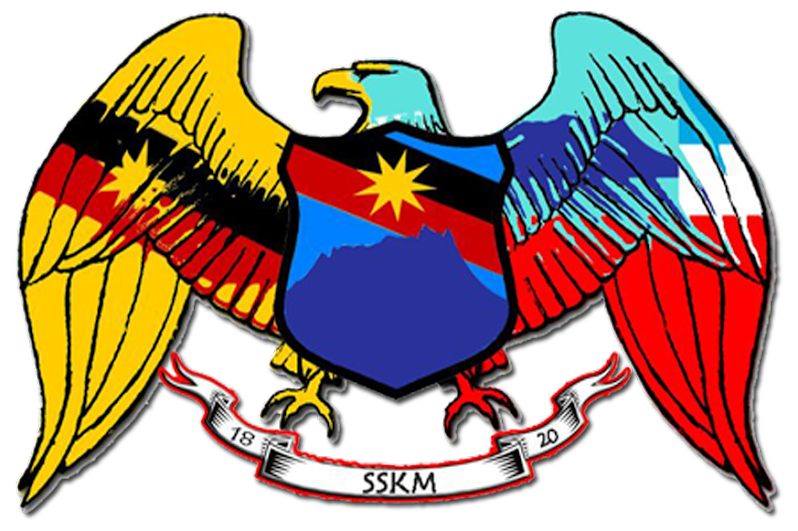 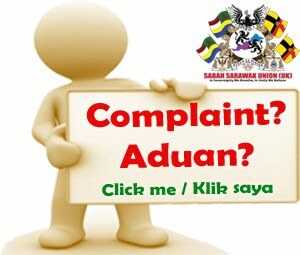 Even the newly-installed, just one year in his seat, Sarawak Chief Minister Tan Sri Adenan Satem only a few days ago was prompted to speak his mind on how badly Sarawak has been treated by Putrajaya. 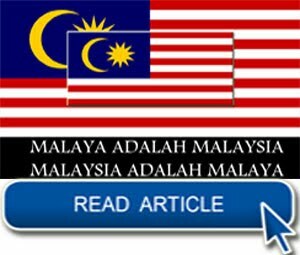 Adenan was completely frustrated that Putrajaya had rejected outright the state’s demand for a 20 per cent share of the state’s revenue in oil and gas. 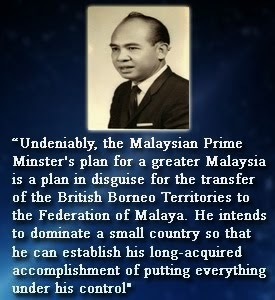 This was only half of what was originally promised in the Agreement of 40 per cent. 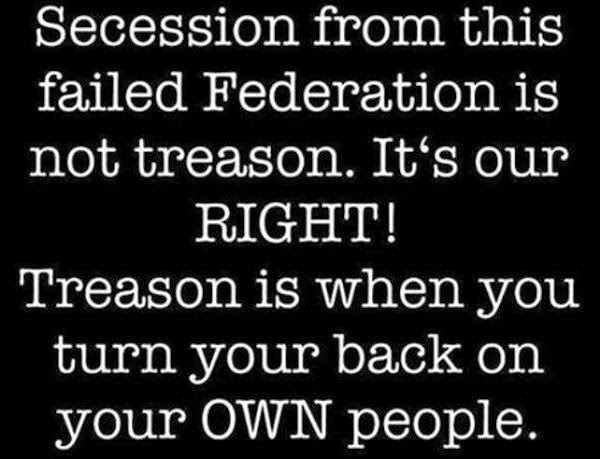 So therein lies the bare and inconvenient truth. 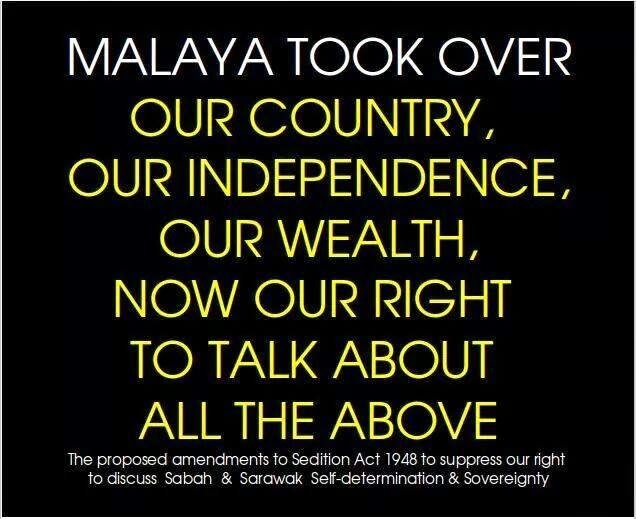 Therein lies the primary reason why Malayans and Putrajaya, in particular, find it “seditious” and find it convenient to not have to refer to that signed contractual agreement called the Malaysia Agreement, signed so significantly 52 years ago; and now relegated to just a piece of paper, filed away in some dusty Kuala Lumpur iron cabinet gathering dust; and silencing all those who dare to bring it up – by charging them all, one by one, with “sedition”, the most convenient and easiest way to deal with such “agitators” and truth-tellers and those in search of recognition and just to safeguard what was supposedly agreed to by our forefathers, who are now most likely to be turning in their graves wherever they may be buried. 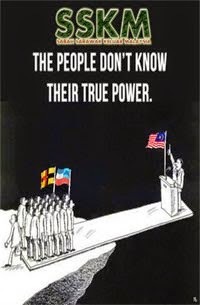 Will the day come when we in Sabah and Sarawak will be treated as equal partners and not just relegated to ad-hoc handouts as and when the powerful and mighty deem to call for general elections thereby needing once again our support, our votes and our revenue – to stay in power and reap and plunder our assets – as they continue to sit in their high ivory towers at Putrajaya?